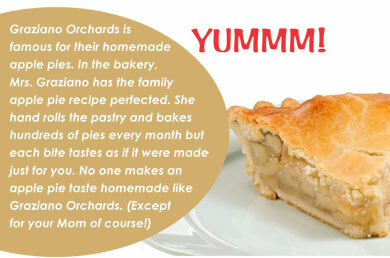 Graziano Orchards is located in the heart of East Kelowna. Depending on the season, we offer cherries, peaches, apricots, plums, Italian Prunes, and apples, all at affordable prices. 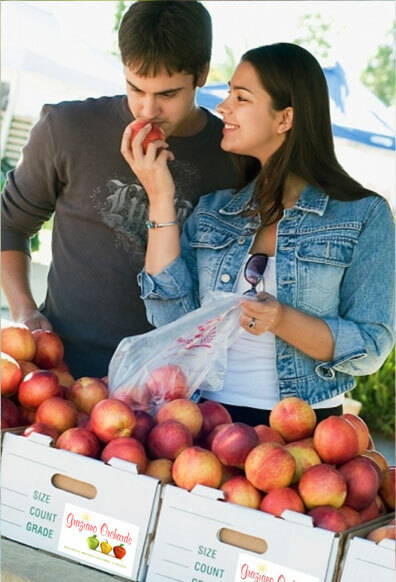 Farmer's Market: Find us at the Farmer's Market held at the Orchard Park Mall every Wednesday and Saturday. The Day Market hours are from 8AM to 1PM, July through October.